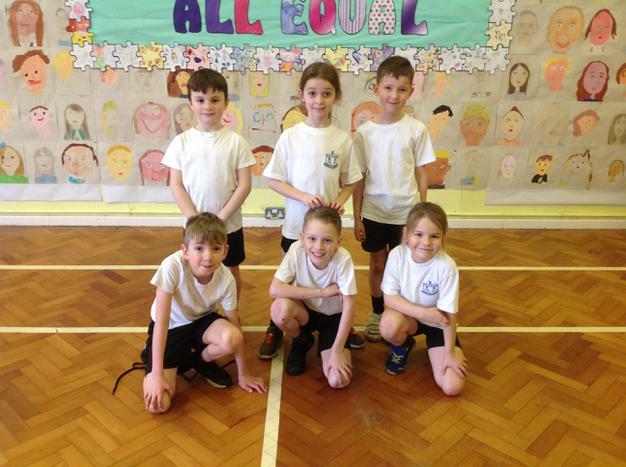 On Tuesday 23rd January, Year 3 & 4 had a fun-filled morning at QEGS, taking part in a dodgeball tournament which was in 3 leagues (A, B and C). 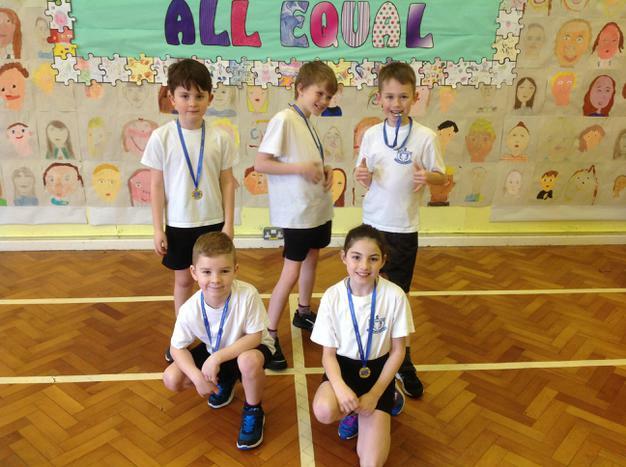 Our B Team came first and our A Team had an exciting play-off as they had tied with 2 other schools in first place, finally beating the two other teams to win their league. Our C Team drew with 3 other schools in 2nd place; the competition was very close. 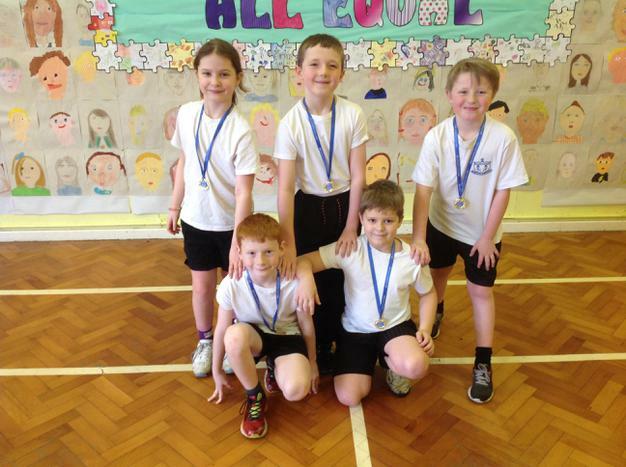 Well done to all our players. They showed good sportsmanship throughout and were mature enough to decide amongst themselves which 4 members would play each match, and which would be reserves. A great team effort! Well done!